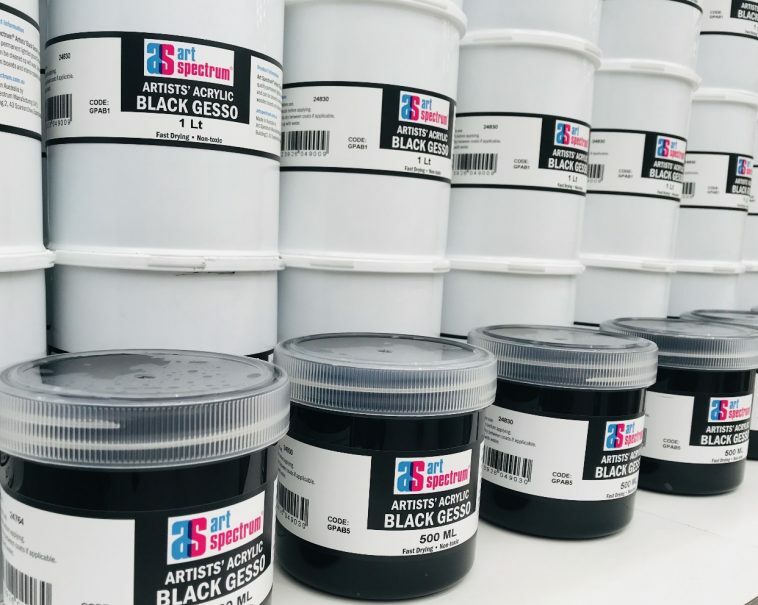 Art Spectrum® Artists’ Black Gesso is a professional quality permanent lightfast ground. 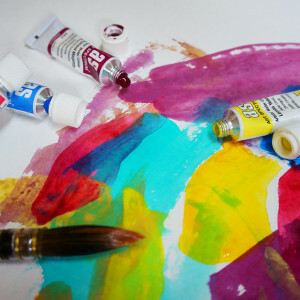 Fast drying, non-toxic and can be cleaned up with water. 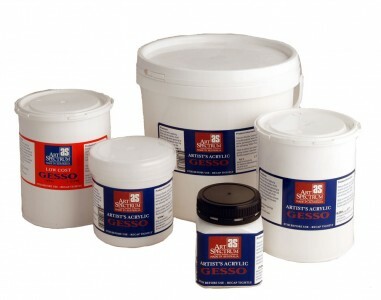 Suitable for canvas, wooden boards and interior masonry surfaces.